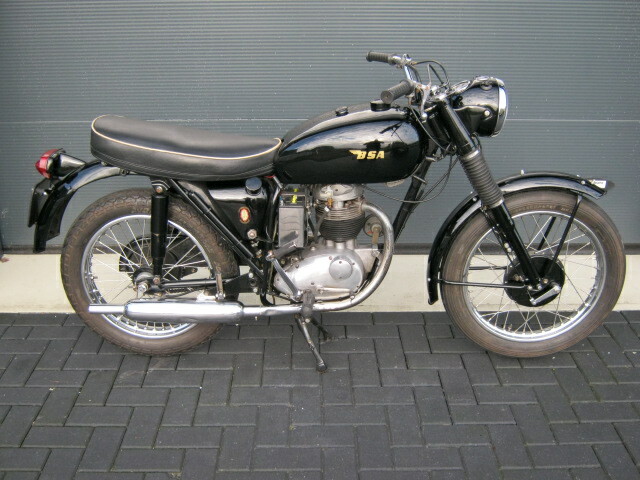 Wellrestored BSA B40 from 1969. Rides and runs very well and looks great. Most chrome is recent, spokes are stainless and most black parts are powdercoated. 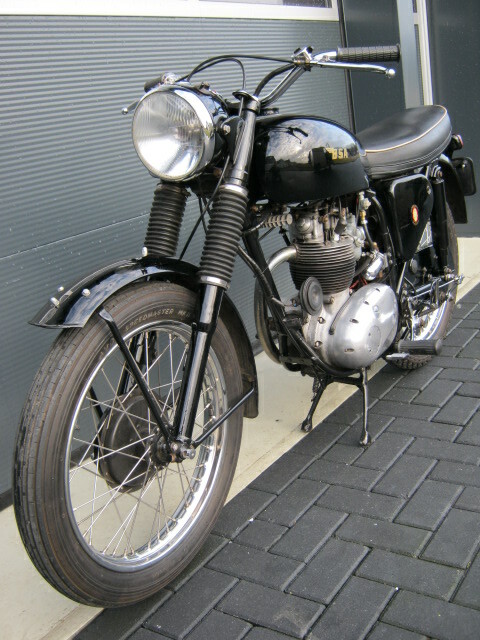 Great bike to ride, is with Dutch registration.